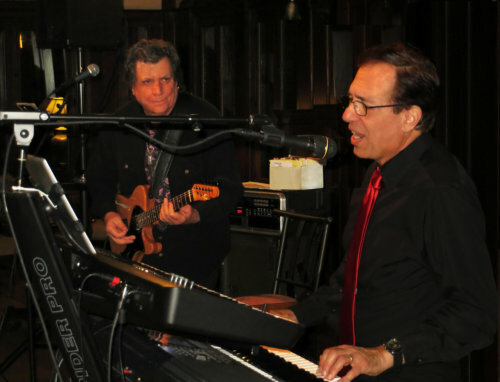 Gordon George on keyboards/vocals and Peter Theodore on guitar/vocals each have over 25 years of performing experience under their belt, and have successfully performed together in the tri-state area for over 5 years covering all genres of music including jazz standards and various blues genres such as the Chicago Blues and Delta Blues. Peter is also a master guitarist who teaches guitar and music theory in the Hudson Valley. Peter’s music education includes the Berkeley School of Music. Gordon George brings a wealth of knowledge in music theory, technique, and experience to his performances. In addition, Peter has toured the country with his own showcase band Jump Street which has opened for Stevie Ray Vaughan, and B.B. King. He also performed with Frankie Lyman & the Teenagers on tour as well as with Tiny Tim, and he has performed at two NFL-sponsored Super Bowl Parties. 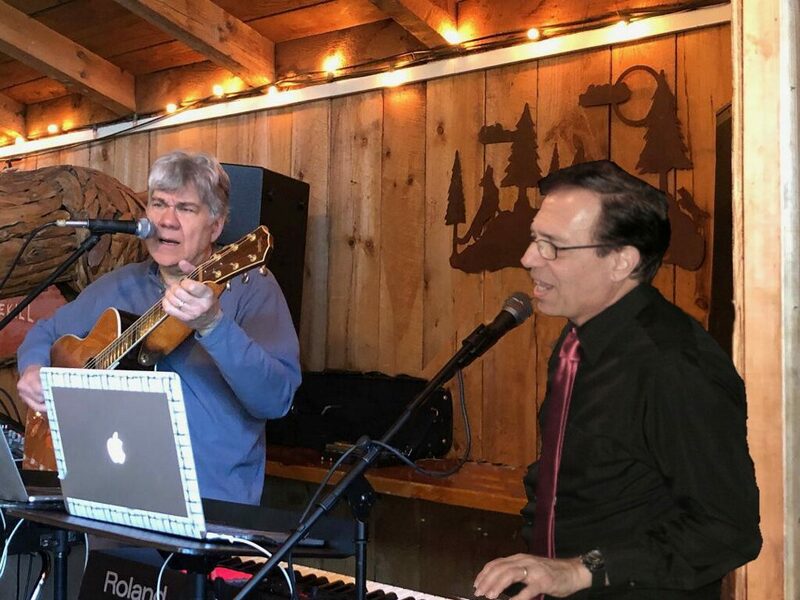 Gordon George has performed with one of the original members of the Four Seasons, Nick Massi, and opened for James Otto (country star), Blackberry Smoke, and Jett Williams (Hank William's daughter). Together, Gordon George and Peter Theodore bring excitement, experience, and musical virtuosity to every performance.